No. 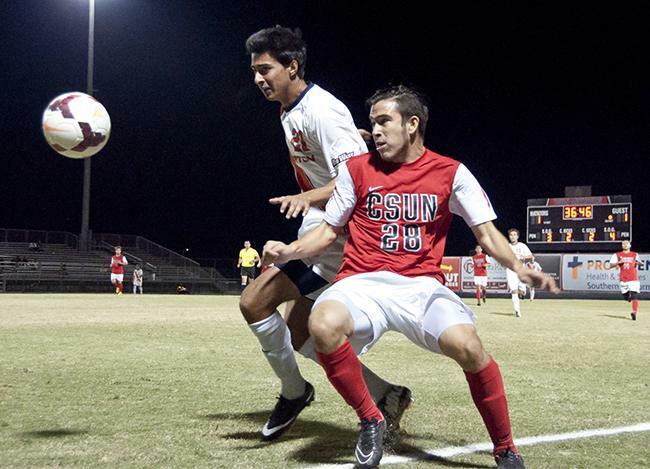 25 CSUN has worked all season for a chance at the NCAA title and their voyage continues Thursday night in the first round of the 2012 NCAA Men’s Soccer Tournament at Matador Soccer Field when they take on the University of San Diego Toreros at 7 p.m.
“We are honored to host a perennial power like San Diego with a chance to face another power in UCLA,” said Northridge head coach Terry Davila in an interview with GoMatadors.com. Northridge (15-6) will be making its first NCAA tournament appearance since 2005 after claiming the Big West title on Nov. 10. The Toreros (11-8) made their way into the tournament with a West Coast Conference championship. 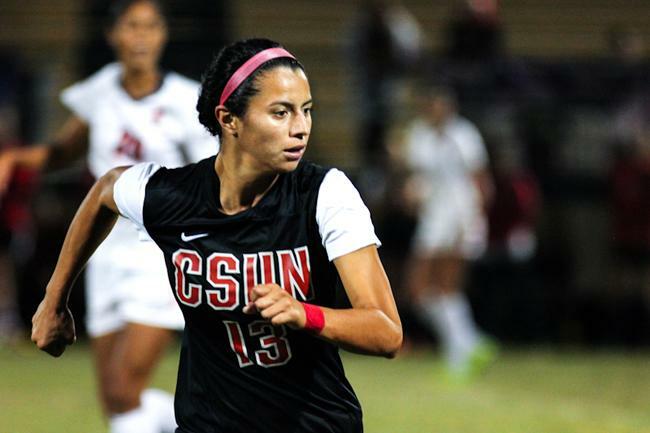 CSUN and San Diego met earlier this season on Sept. 20 and the Matadors made quick work of the Toreros in a 5-0 romping. Sophomore forward Sagi Lev-Ari had two goals against USD and has lead the Matadors throughout the season with 14 goals (seven game-winners) and 28 points. 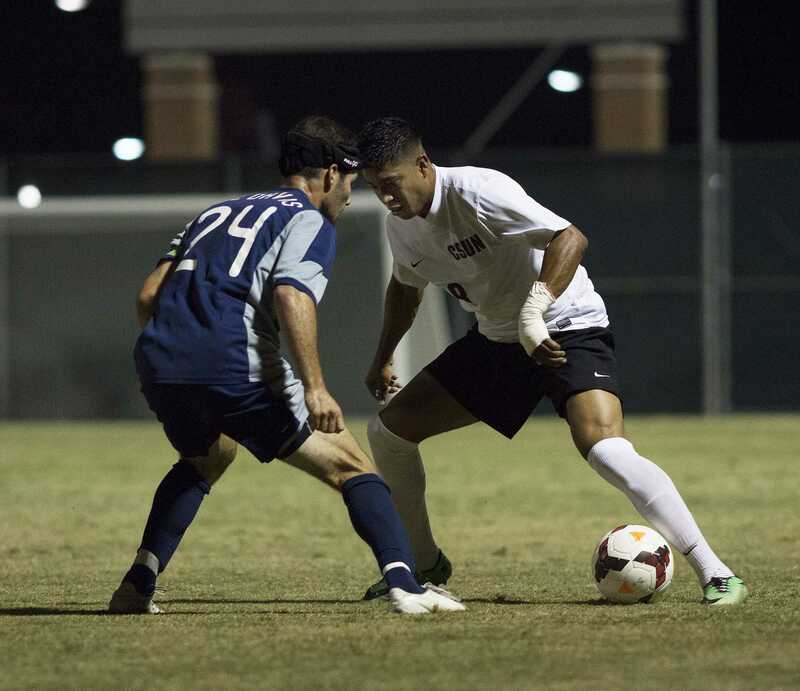 Fellow forwards Edwin Rivas and Beto Velasquez have each knocked in eight goals this season combining for 37 points and 114 shots (54 on goal). 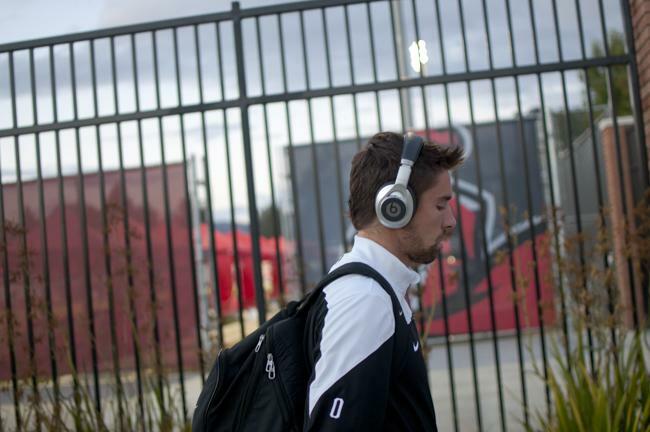 The Matadors’ defense, lead by senior goalkeeper Michael Abalos, may have to be without senior defender Joe Franco, who went down with a knee injury in CSUN’s Big West title game and was last seen on crutches Wednesday afternoon. Tickets for Thursday’s game are $10 for general and $7 for students.